Windmills Diving is a family run business and seeks to ensure that your holiday diving experience is the best that it can be!! With extensive diving experience (over 30 years) and intimate knowledge of the dive sites around, the team at Windmills Diving has all the tools to make your dives memorable! We offer diving packages, courses, DSD's and of course, no diving holiday to Cyprus would be complete without a trip to the world famous Zenobia!! The underwater scenery offers a mix of landscapes, sheer cliffs and wrecked ships that all attract their own types of marine live. 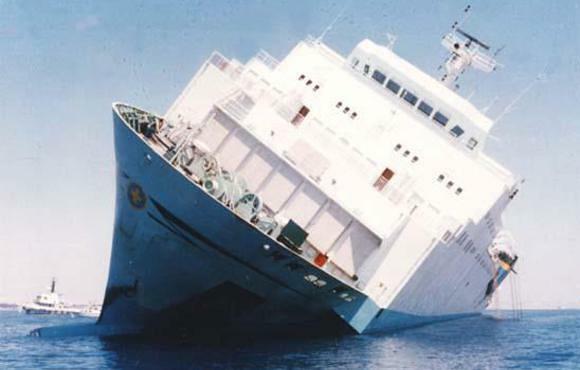 Wrecks have become artificial reefs and make for excellent dive sites. Many of the sites around the island are suitable for all skill levels, but some of the wrecks which lie in the deeper waters should only be dived by fully experienced and more advanced divers. The world famous wreck of the Zenobia is a must dive when you visit Cyprus on a scuba dive vacation. 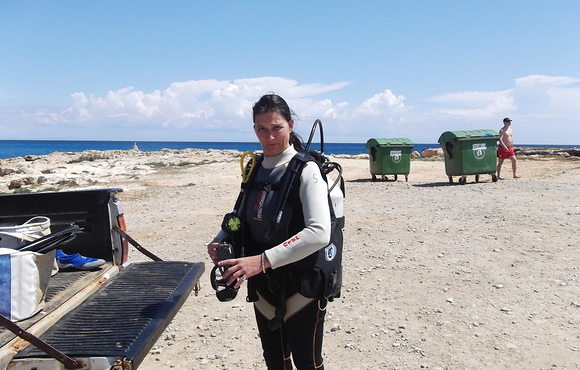 When diving in Cyprus it would be a good time to start a underwater photography course. The range of colour provided by the many corals that form reefs and arches are worthy of being on the cover of National Geographic magazine. Vast sea sponges and colourful urchins provide an opportunity to gather some incredible underwater images. 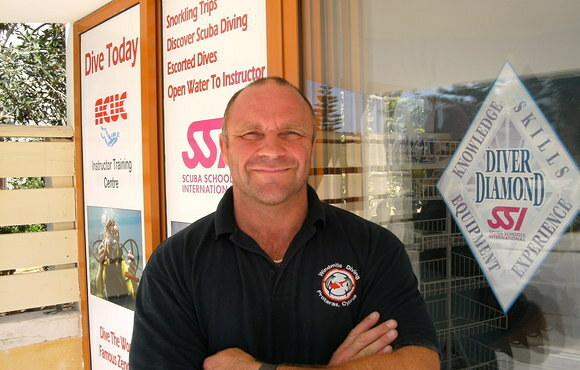 yprus is also a great place for a newly qualified diver to gain some experience. There are many shore dive access points from the beaches and plenty of available boat dives. Divers in these waters are reminded to look but not touch any of the ancient antiquities they discover on the sea bed. this has not been my 1st time but thanks 2 simon and docs helpfull knowledge,expertise and superb alround attitude 2wards what the client wants i will always give them a call when im ever in cyprus. 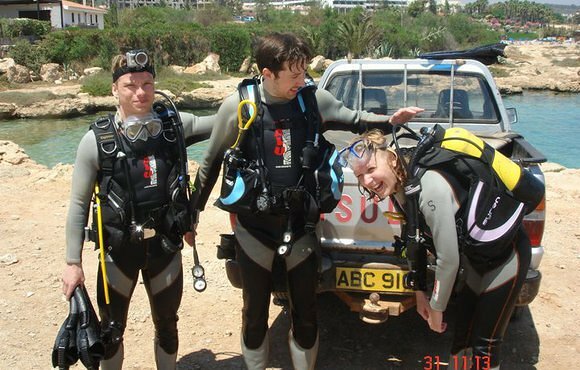 The diving is great,very competetive prices and safety is 1st and foremost a priority. Thanks very much for a great 2 wks underwater fun guys. All the best for the future and see you soon hopefully. 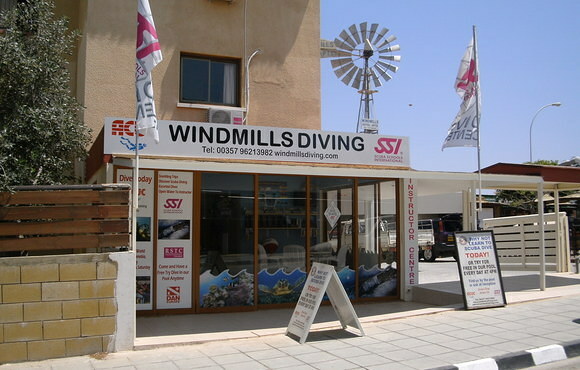 We took a group of customers to visit Cyprus and had a great time with Windmill diving! Simon and Clare handled all the logistics for us, accomodation, dives and equipment........a great experience and we would recommend windmills to anbody! A great weeks diving with the windmills team, highly recomended to all. Including 2 great dives on the Zenobia. Thanks again will look farward to coming back in oct!